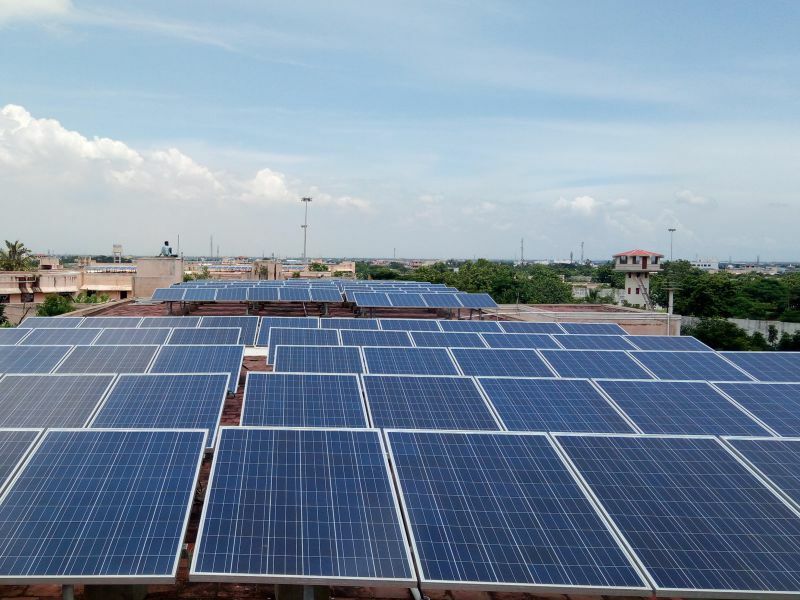 Recommended PUZHAL Prison(Chennai Centrail Jail) -Chennai, has made a strong move towards Conventional energy utilization by TEDA to setting up 330KWp Rooftop Grid-Tied solar power plant on their Prison-1 Superintendent Block Building (30KWp), Association Block-1 (30KWp), Association Block-2 (30KWp), Association Block-3 (30KWp) Prison-2 Superintendent Block (30KWp), Remission Block (30KWp), Association Block (60KWp) and Special Prison for Women Superintendent Block (30KWp), Association Block-Convict (30KWp), Association Block-Remand (30KWp) Chennai Central Jail, Chennai. Lubi had bagged the order through online competitive bidding. 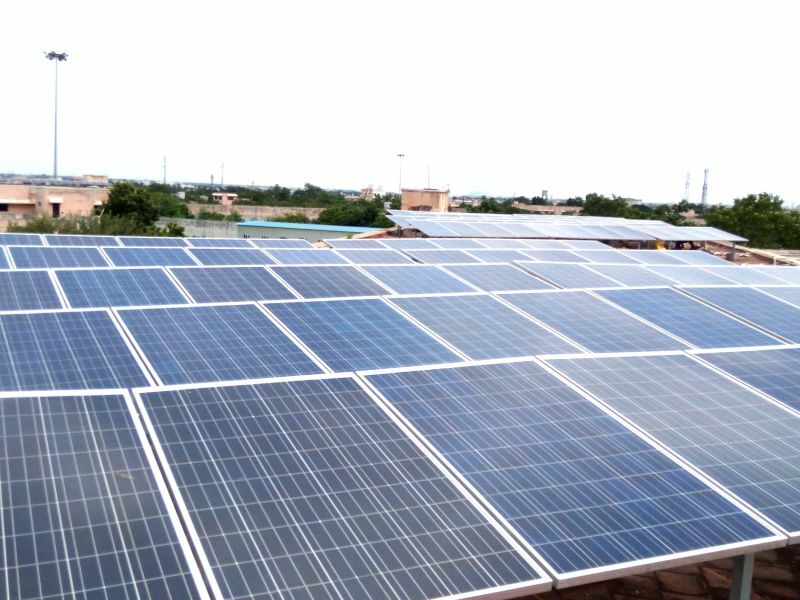 Lubi Electronics scope of work included Engineering, Procurement and Commissioning of solar power plant. The project was commissioned and handed over to PUZHAL Prison on 20 Feb, 2017. 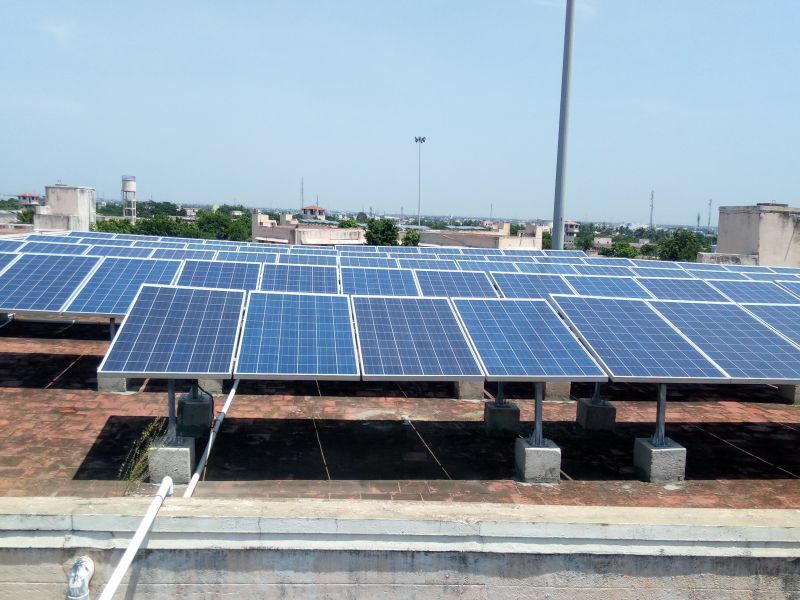 Lubi had moved a step forward an d designed remote monitoring system for the solar power plant which is accessible only on the servers of Prison Department, Chennai.